Color: Black, White, Red, Blue, Dark Red, Green (Due to lights differnent and screen resolution,color might look a little bit different.) 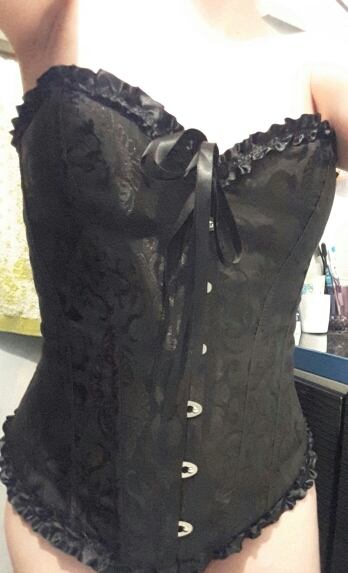 Condition: 100% Brand New Material: Polyester, Plastic Boned Available Size: S M L XL XL XXL 3XL 4XL 5XL 6XL Package: 1 Corset + 1 Matching G-String Design: Lace up Back, The zipper is beside of the Corset We are the CN/US/UK seller,therefore we can offer the fast shipping and good service to you. 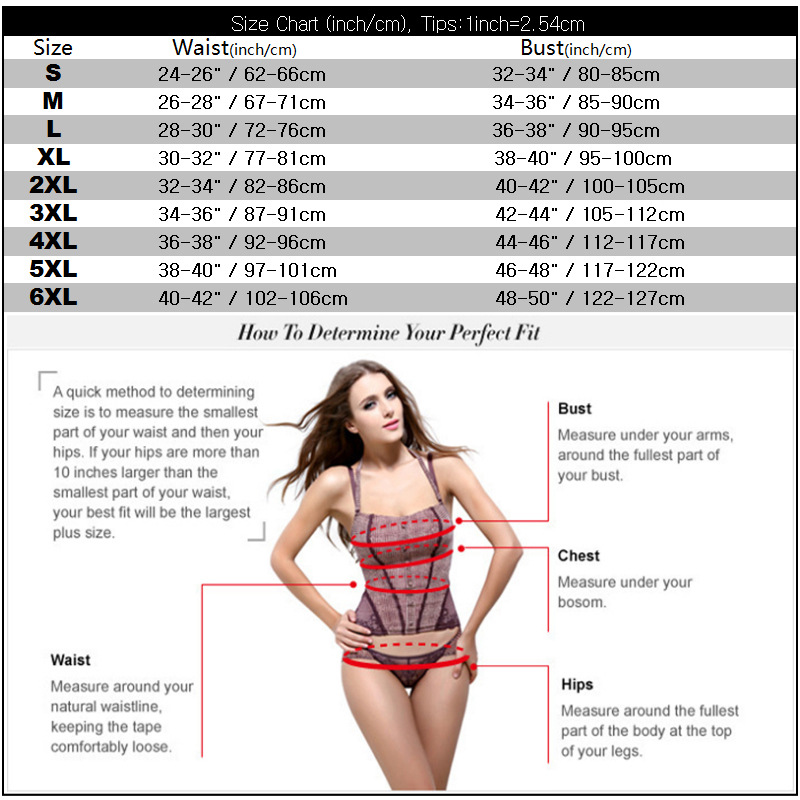 CORSET are sized by waist size(One inch above belly botton). 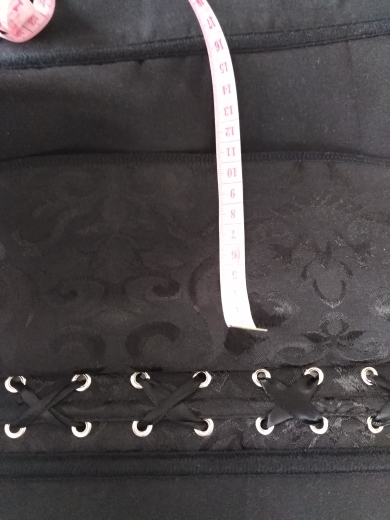 So the waist measurement is the most important when sizing for a corset. Very nice, very nice, very nice, very nice, very nice and clean. AMAZING QUALITY!!!! Thank you so much. BEAUTIFUL!! 08.02.pasūtīju, 18.02.saņēmu uz Omnivu. Viss ok. Tur labi. Sūtīju jau otro. Jo pirmā bija nedaudz par lielu, šī tieši laikā. Abas atnāca ātri un uz Omnivu. The goods are quality, all in size. The store quickly processed the order and sent. Paid 18.01 order, the parcel received 16.02. I recommend! Super! Delivery is very fast!!! The goods were delivered very quickly. But i was wrong with the size. Very much insured. The store advised me on the right size. Thank you. Arrived very quickly. The size approached perfectly. 2hl at 52 size. Quality is excellent!!! The order came quickly. Corresponds to the description. 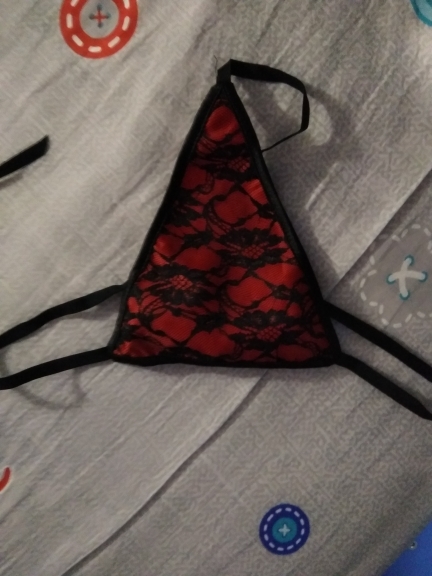 It fits very well, for 34B bra size, the lace at the back can be adjusted to make it tighter or looser. 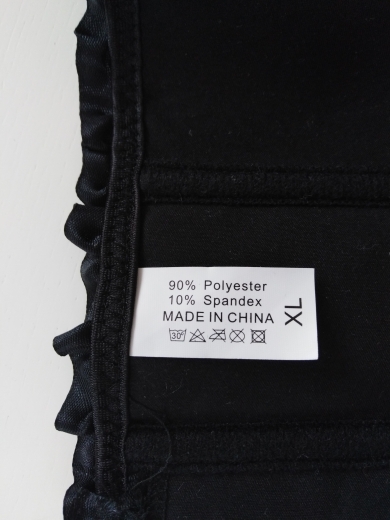 Good quality, strong stitching. Value for money, I love it. It's cool! The parcel arrived very quickly, the store sent very quickly, the quality is good, the size approached the seller well done! Thank you very much! 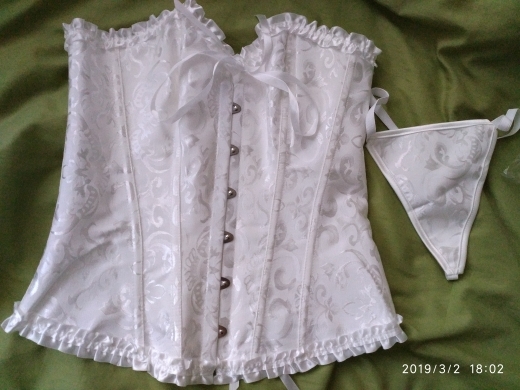 The quality is super, came very quickly, less than a month, on my chest volume 117 cm 3xl perfectly sat down, quite a little relaxed lacing, the hooks in front are very tight, even the husband tortured to fasten. 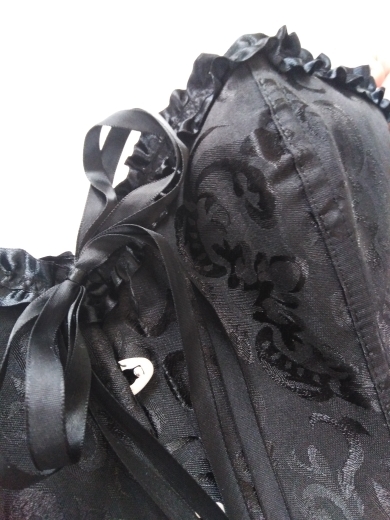 Sewing in front is not the same as in the photo, much lower on the chest, not in the form of a heart. 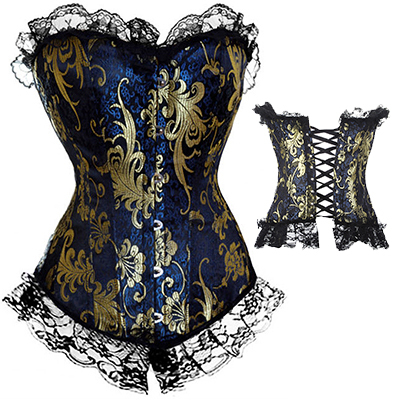 And in general, a very beautiful corset. Then i'll add a photo on the body. It came quickly ~ 10 days. Material quality. The size is not yet checked out. Then i will add later. 16.01.pasūtīju, 25.01.saņēmu uz omnivu. Superātra piegāde. Viss būtu baigi labi, ja ne par lielu. Atbilstu uz mazu M pēc viņu tabulas, bet man par lielu. Par to 4 zvaigznes. Well, one piece was missing but the store made the refund. 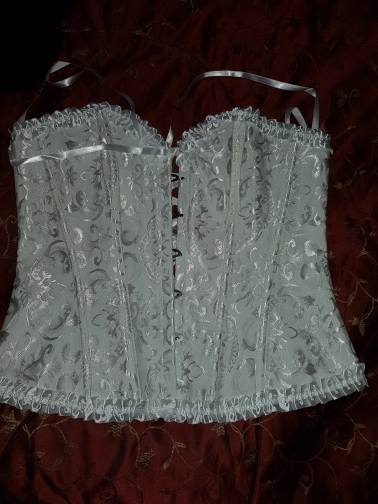 A beautiful corset, but did not guess with the size. It was necessary to take less. Very chic thing. Everything is exactly like in the description. I was too big, i will order a smaller size. 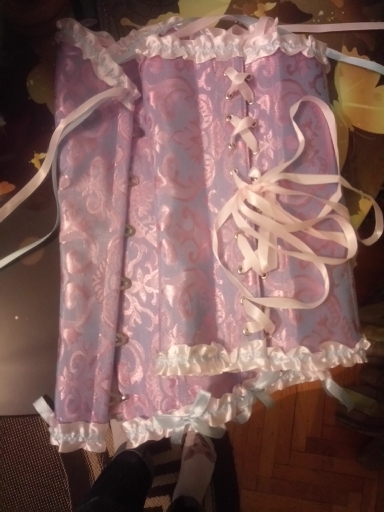 Beautiful, very well made, the fabric is wonderful. All super!!! Very fast delivery, 5 + quality. I highly recommend the store! Thank you! 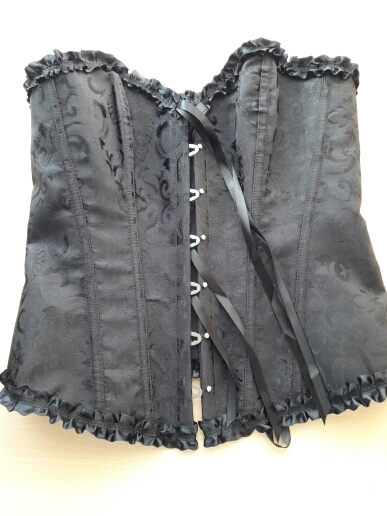 Corset just like in the picture. 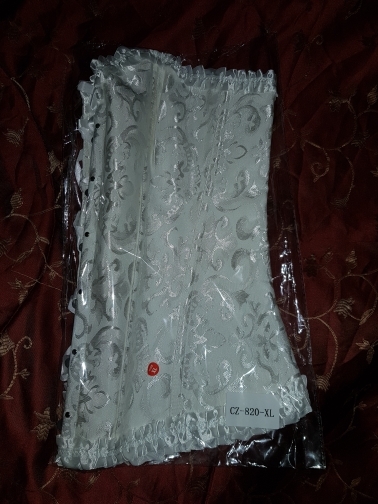 The store sent very quickly and the order arrived exactly at the specified time. I took the size s, i was afraid that the size m will be large. 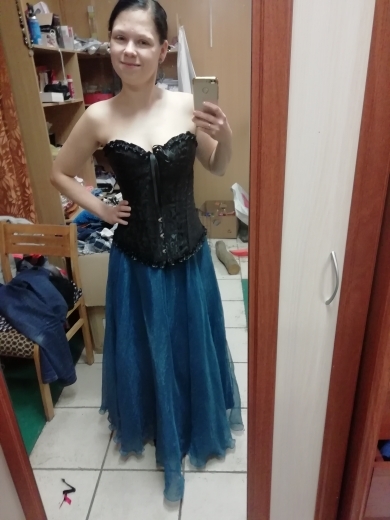 My chest coverage is 83 cm, waist coverage is 66 cm. 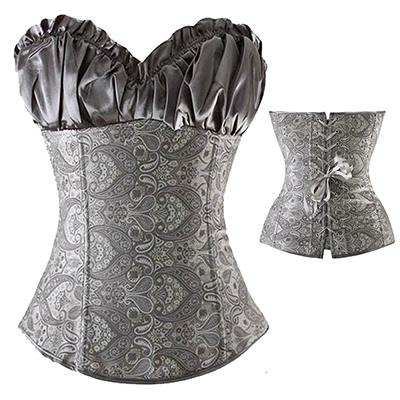 The corset sits comfortably, made of dense satin fabric, sewn well, the threads do not stick out and the lines are even. 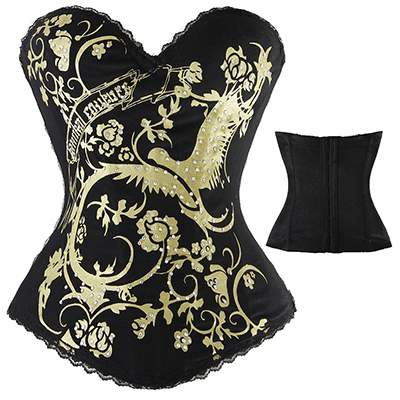 If i need more corsets, i will order here. Thank you! Корсет понравился. Продавец быстро отвечает на вопросы.